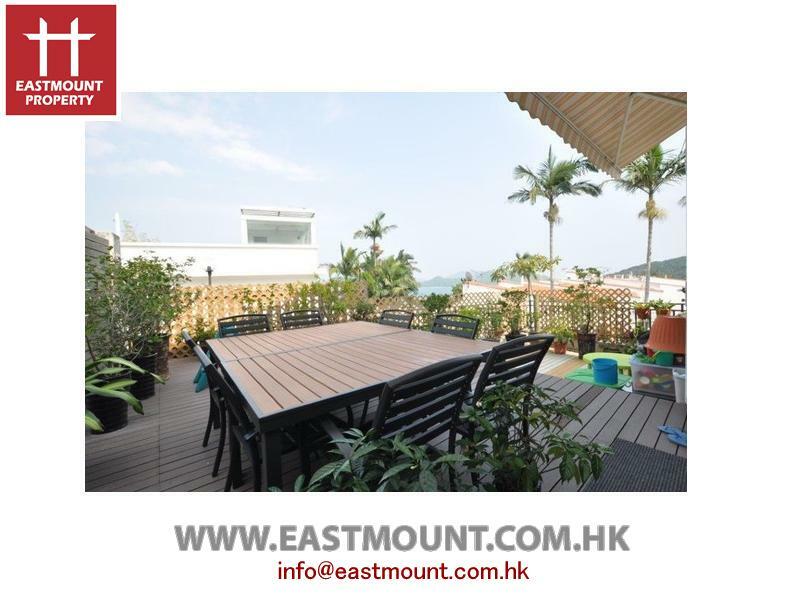 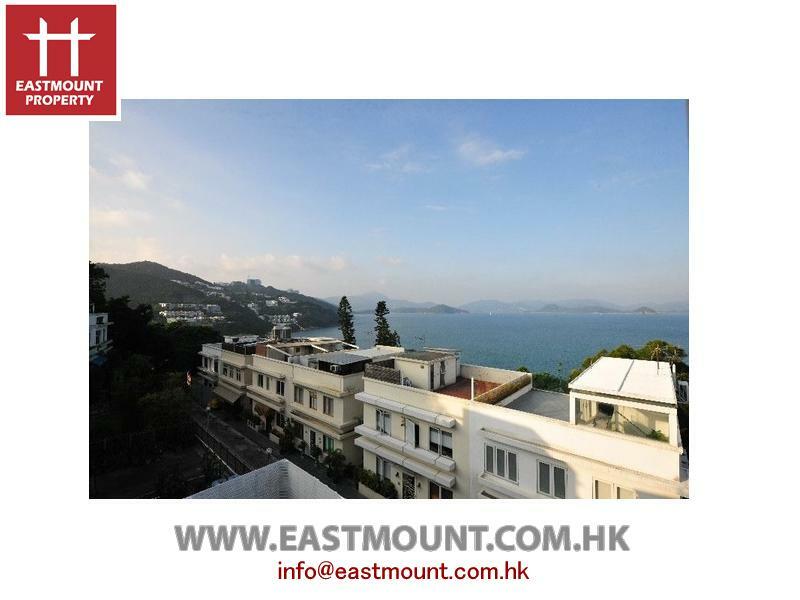 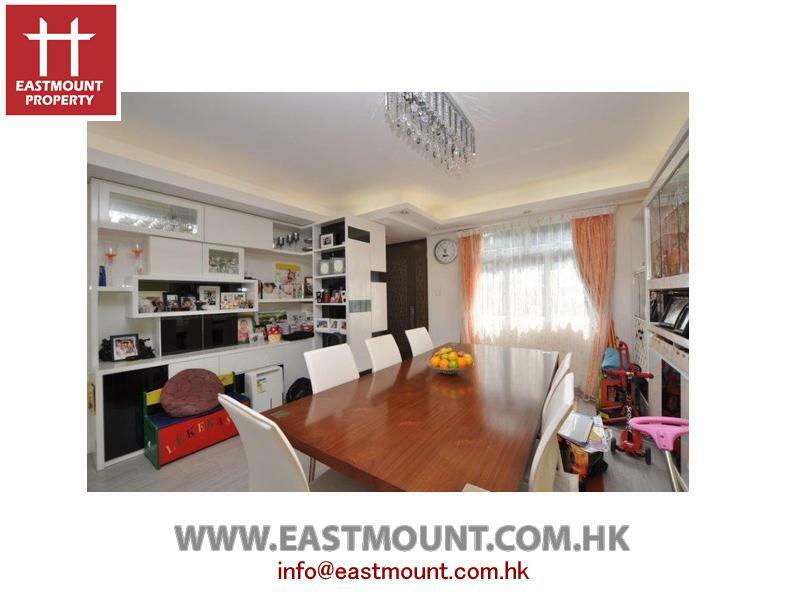 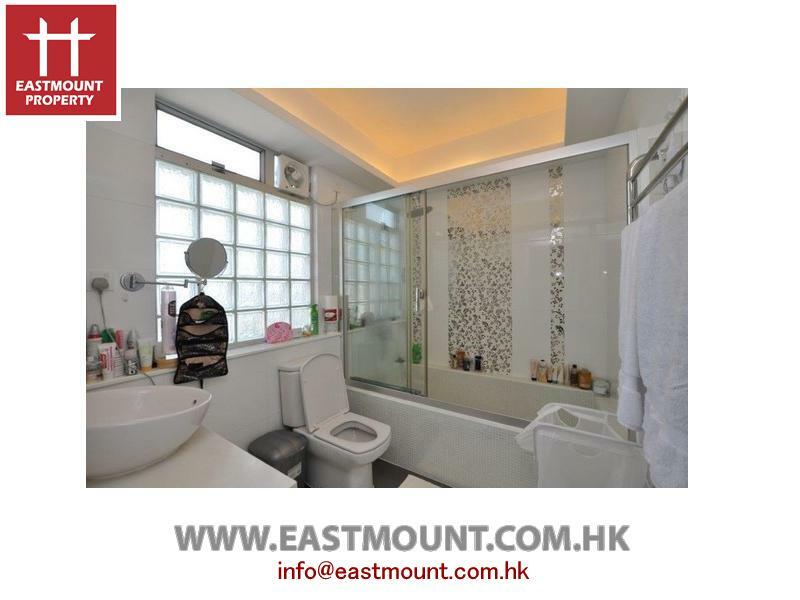 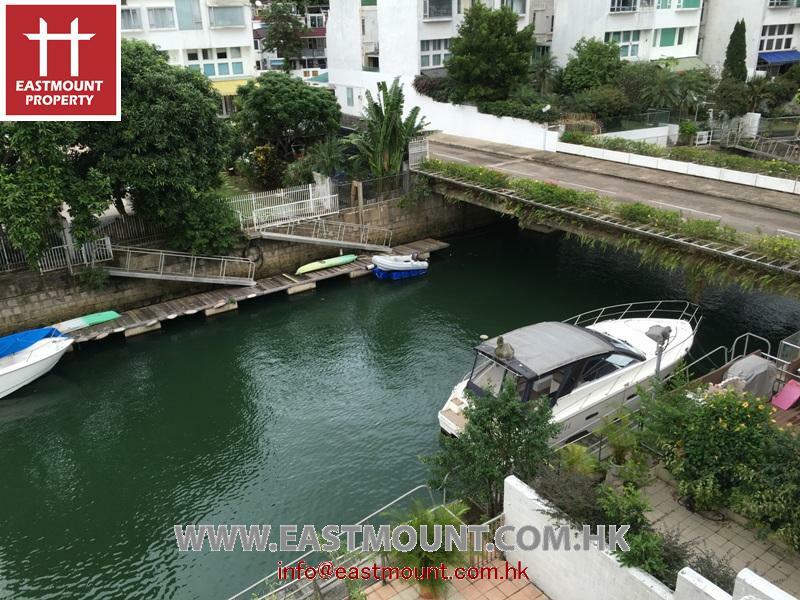 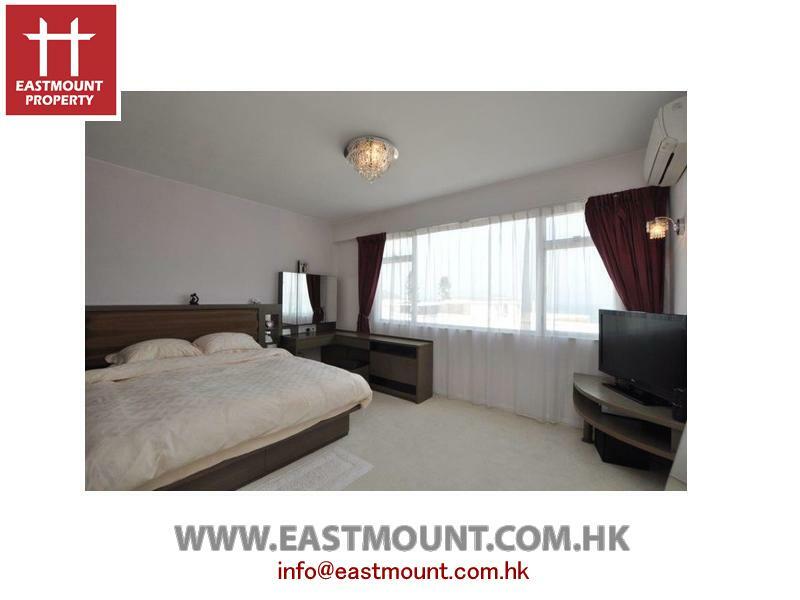 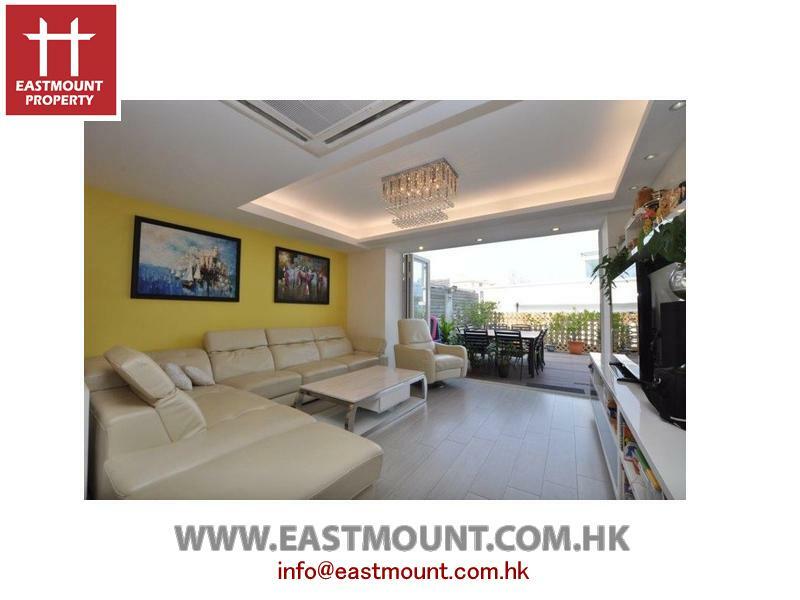 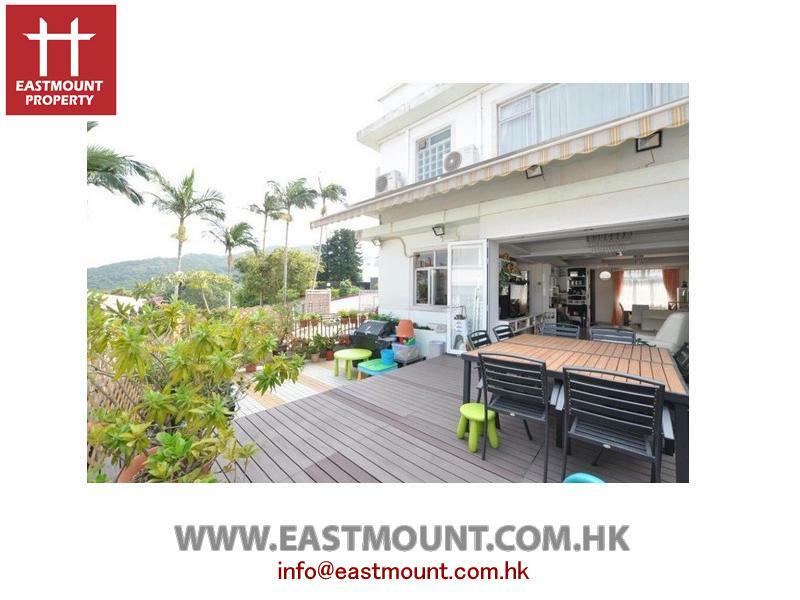 3 bedrooms in a convenient location, close to town (Few minutes walk to supermarket and public transport, 5 min Driving to MTR), Private road. 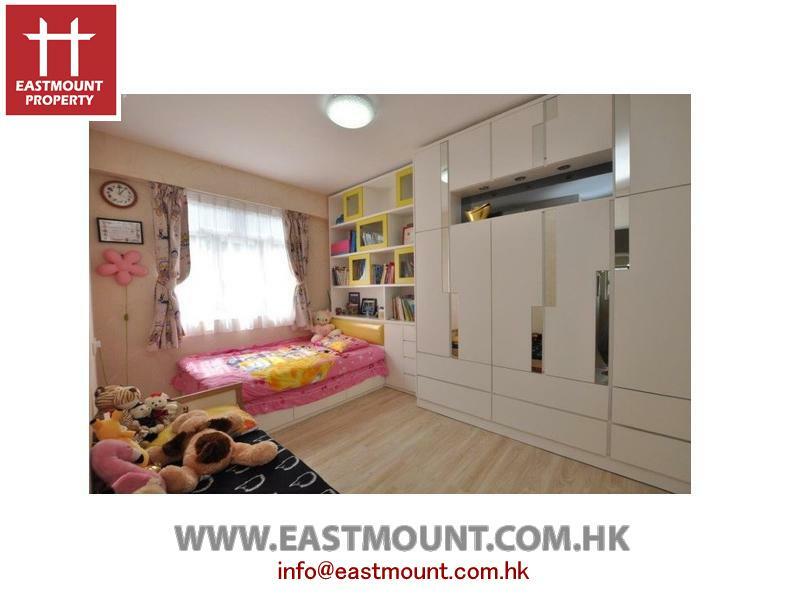 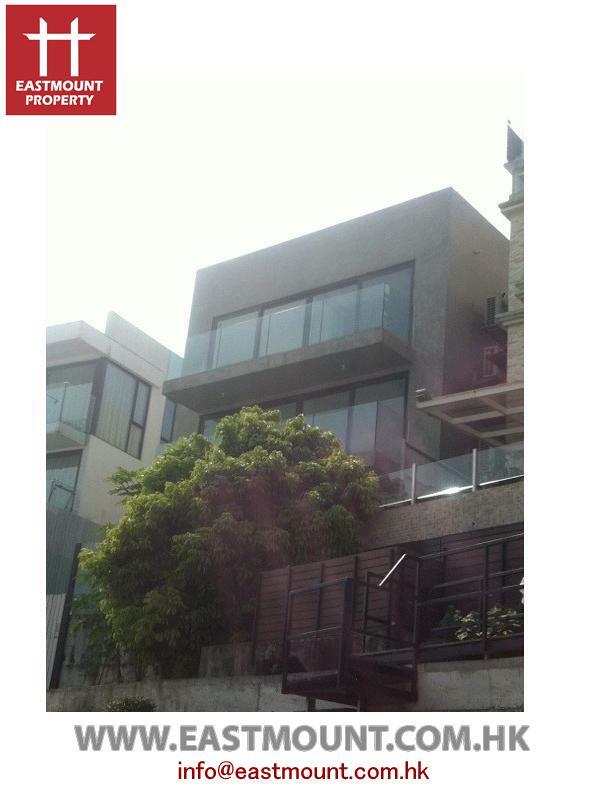 3 bedrooms, 3 bathrooms, Maid’s room, study room. 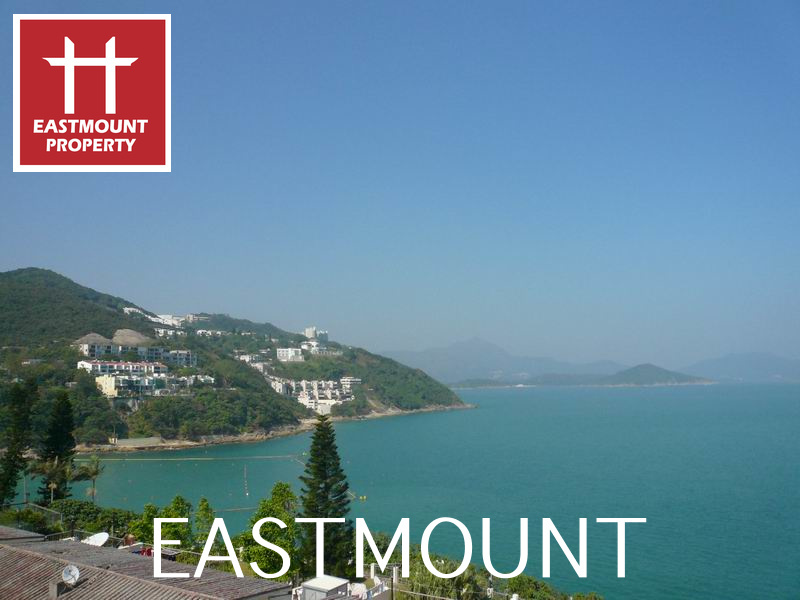 Sea view with greenery surrounding.